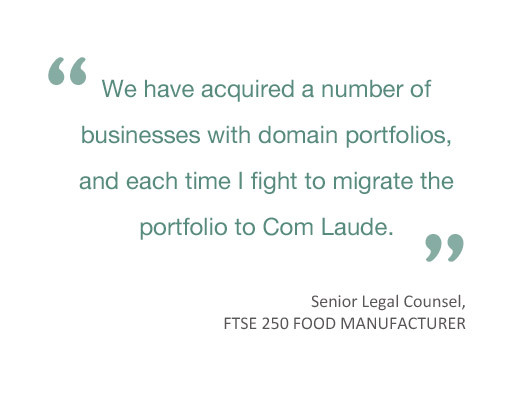 Our approach to domain name management is very different to any other provider. Our entire focus is to provide you with the best service available. Our client managers are all domain name experts who are trusted by our clients to develop domain name portfolios that align with their business goals. They seamlessly handle the day-to-day management of your domain names providing you with accurate information and assurance. They forge a personal relationship with you, and focus on your best interests. They are available to you at any time by phone or email. Get in touch for a complete listing of our Corporate Domain Name Management services. For mission-critical domains, learn more about our DNS Security Services.